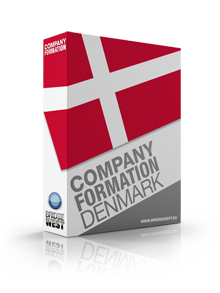 Company formation in Denmark is usually a procedure that is mainly differentiated by the type of company that is established. Many foreign investors come to set up a company in Denmark, but their first concern is to choose the type of business that suits his objectives and then register it with the Danish Commerce and Companies Agency. The table below summarizes the characteristics of the main types of business entities in the country. These can be incorporated by local and foreign investors alike. 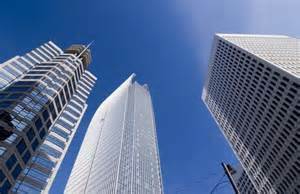 A private limited company can be set up in Denmark by at least one shareholder regardless of his residency. The minimum share capital for setting up a private limited company in Denmark is 80,000 DKK and this amount is divided into shares. These shares are not negotiable, nor transferable. The shareholders of this company are liable only to the extent of their own contribution. It is necessary for at least two members to agree on setting up a partnership. The founders can be individuals or legal entities, and they bear full liability for the company's obligations. As a matter of fact, this is the main characteristic of a general partnership. It is mandatory for a general partnership in Denmark to be registered with the Danish trade register. A limited partnership in Denmark has its similarities and its differences with a general partnership. At least two partners need to sign an agreement in order to set up a limited partnership and they can be individuals or legal entities. The characteristic of this type of business is that at least one partner is a general one and at least one is limited, with limited liability to the extent of his own contribution. Registration with the Danish trade register is also compulsory. Two other options for a foreign corporation willing to enter the Danish market are the representative office (only suited for marketing and research, no commercial activities) and the branch office (essentially an extension of the parent company that performs the same business activities in Denmark). As highlighted by our team of Danish company formation agents, each type of business entity has its own characteristics and advantages. We recommend that investors take into consideration each of the issues mentioned above and seek proper counseling from our agents in case of any questions. The type of the business entity will depend on the available capital, the plans for future business expansion and many other factors. It is also useful to know that, if the situation demands so, investors can change the business form. All new companies in Denmark must be registered with the Danish Business Authority, the tax authorities and the customs authorities for VAT purposes. The process is a simple one that starts with the drafting of the Memorandum of Association for the new legal entity. The registration with the Business Authority must take place within two weeks after the Memorandum is signed. In terms of accounting and reporting requirements in Denmark, investors must know that the Danish Financial Statements Act applies to companies. The legal entities, such as the A/S are required to file annual financial statements that include the annual report, the profits and loss account, the cash flow statement and the balance sheet along with any explanatory notes. The branch in Denmark must submit the annual report of the foreign company with the Business Authority. One of our agents can give you additional details on these requirements. In terms of taxation, registered companies in Denmark are taxed at a corporate income tax rate of 22%, with a higher rate of 25% for companies in the gas and oil industries. The withholding tax on dividends is taxed at a 22% rate of 15% rate if the company receiving the dividends owns less than 10% of the company making the payment. 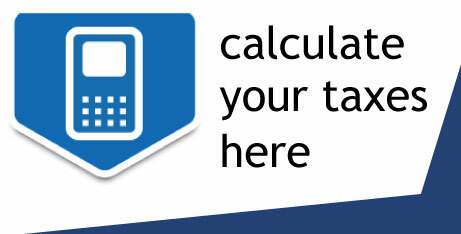 Special withholding taxes can apply if a double tax treaty is in place. 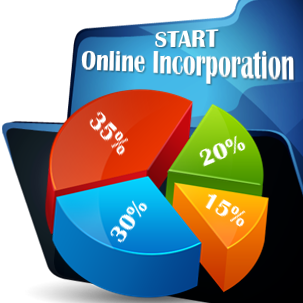 For more details on each type of company please feel free to contact our company formation specialists.